United Way gives individuals and families the opportunity to improve their quality of life. Committed to keeping children safe and strong. 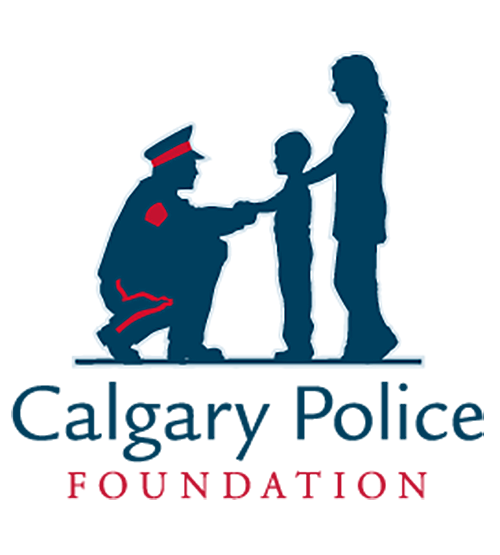 Safe kids, safe families, safe Calgary. Our Mission: To impact the lives of young people and volunteers through the power of mentoring. …a child sponsorship program that takes a holistic approach to helping children break free from the cycle of poverty. We believe that addressing women’s basic needs, building social connections and working for change will build a strong community. Our mission is to provide shelter, sanctuary and healing to assist homeless children and their families achieve independence.